Pizzabox is a pizza franchise based in Hong Kong. We came up with an improved packaging design for their products. 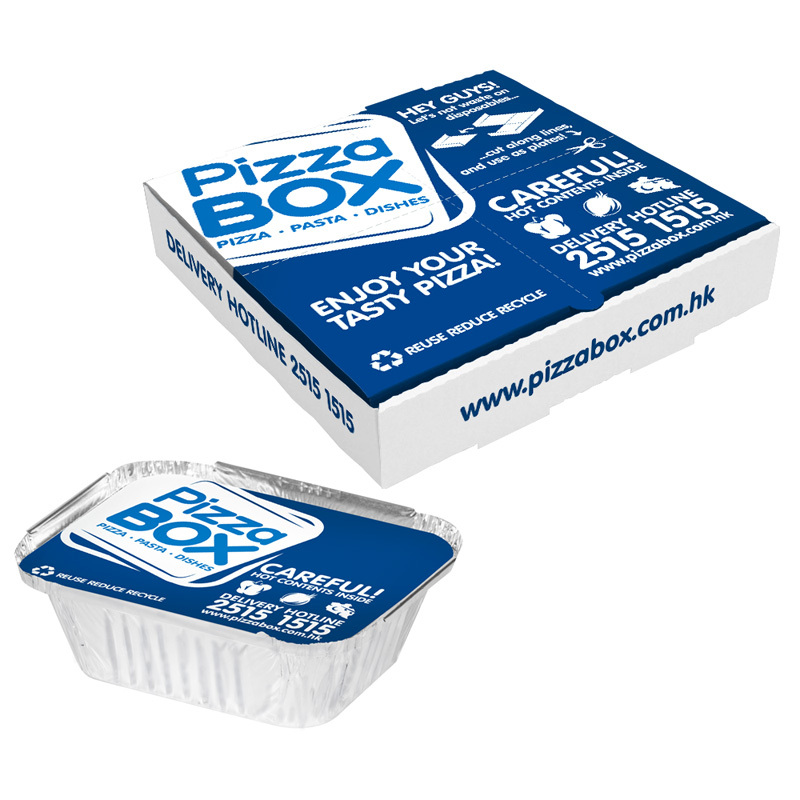 Concept packaging designed and developed for Pizzabox.